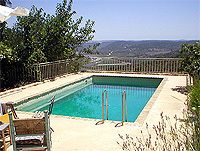 In Aloha Zichron Yaakov & Israel - Real Estate ~ you will find the largest photographed selection of Prestige villas and houses for sale and rent in Zichron Yaakov and it's suroundings. In Aloha Zichron Yaakov & Israel - Real Estate you will also find the largest selection of residential apartments and vacation apartments for sale and rent. 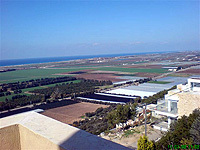 In Aloha Zichron Yaakov - Real Estate you will also find a verity of real estate assets, with modern and prestigious designs built as palaces, and a wide range of well kept houses in senior neighbourhoods and apartments starting from 80,000$.